"Comfy beds and friendly staff." "Easy walk from Central Station." "Booking did not indicate that we could not enter from George street." The staff was fantastic! We were able to check our bags and then go and see the city. Super convenient with a 5 minute walk to Central Station and then rode the Big Red Bus for 2 days. Quiet room and very reasonable rate for a Saturday night. And nearby Paddy's Market and some great local food. No ice available and the water temperature in the shower was inconsistent. But would still select them again if in Sydney. The location is fantastic, close to public transport and the open top bus tour. Room was small but cosy with basic amenities. Has a restaurant and pub/bar attached to it. Wi-Fi - 1GB of data in a 24-hr cycle for $22 is criminally expensive in today's day and age. Also, drinking water was not included in the room, which is one of the most basic complementary items provided in every other hotel. Clean room with a spacious layout. If you're only looking to sleep and shower its a good place. Nothing is complimentary. This place will nickle and dime you to death. I was surprised I didn't have to pay extra to gave running water. Nothing is complimentary. They charge extra to store your bags, insane rates to do laundry ($5 per pair of underwear as a start). Internet charged with time interval, but all have a 1,000 mb limit that I'm pretty sure us programmed to countdown autonomously. I purchased 24 hrs of internet and it reached its bandwidth limit within 20 minutes after I sent 2 emails and accessed 3 webpages. Overall, not ideal for business travel or long term travel. The bed was really uncomfortable. I hadn't slept in nearly 24 hours, and I could barely sleep on this bed. The rest of the room served its purpose moderately well, but was in desperate need of a bit of color/an upgrade. 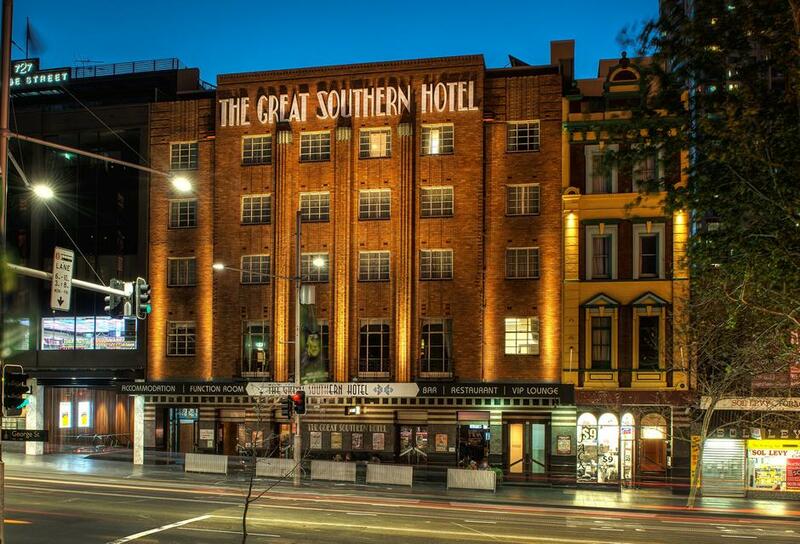 Search for Great Southern Hotel Sydney discounts in Sydney with KAYAK. 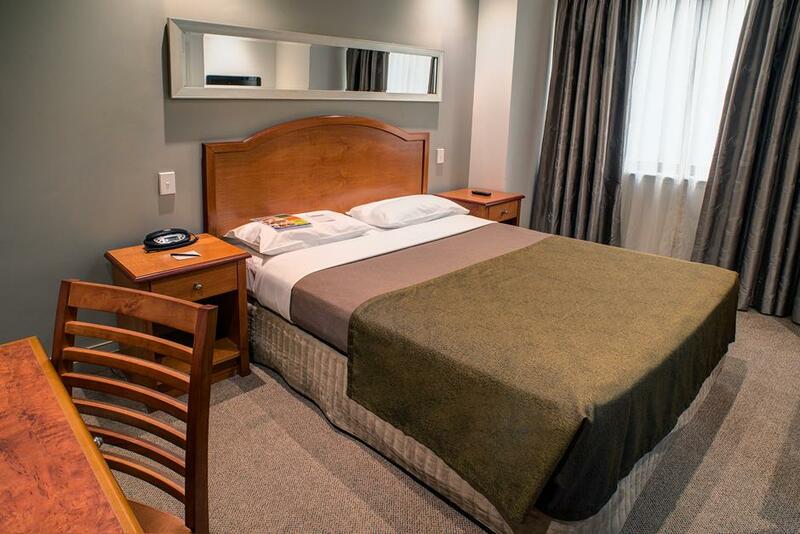 Search for the cheapest hotel deal for Great Southern Hotel Sydney in Sydney. 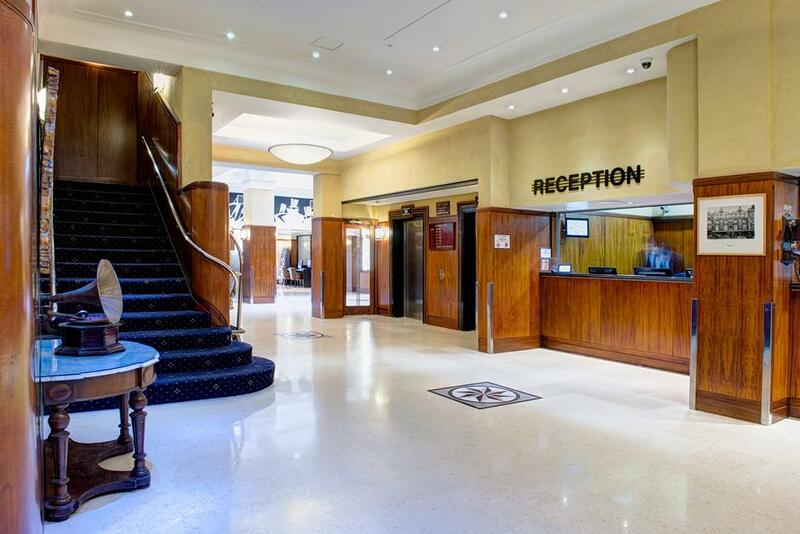 KAYAK searches hundreds of travel sites to help you find and book the hotel deal at Great Southern Hotel Sydney that suits you best. $113 per night (Latest starting price for this hotel) - Save up to 25%.